In a good year, when the sun shines on the summer fete and the congregation digs deep, one parish church can hope to collect up to £40,000. But as the Reverend and his flock rejoiced in the birth of Christ yesterday, they were also celebrating coming into almost three times that in one fell swoop. 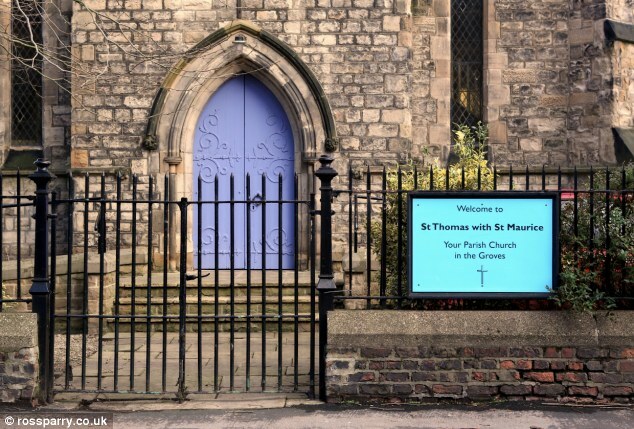 A bin bag containing £100,000 was found on the doorstep of a former vicarage owned by the St Thomas with St Maurice Church in York in August. Four months later, a court has decided the sum should be given to the church, which plans to spend it on charitable causes. The current occupier of the old vicarage building found the bag on bin collection day and did the honest thing by immediately handing it into police. Officers launched an investigation into how the money came to be dumped there and whether the bank notes were linked to criminal activity. However, after being unable to find any evidence of criminality, officers ruled that the cash couldn’t be claimed as proceeds of crime. A hearing was held at York Magistrates’ Court to decide what should happen to it and its ruling has been announced just in time for Christmas. Eleanor Course, the church diocese spokesman, said there was no dispute over who should be awarded the funds and the person who found the cash didn’t contest the church receiving it. She added: ‘It was just a matter of waiting for the magistrates to decide.’ The award was officially made to the church council of St Thomas with St Maurice under section one of the 1897 Police Property Act. The Act gives the public a route by which they can seek the return of property and allows for the disposal of unclaimed property. Under the law, if the owner of the property can’t be established, the magistrates must decide what to do with it. Miss Course confirmed that the church was chosen by the court because it owns the property where the bag was left. Yesterday, the church’s vicar, the Rev Philip Moore, declined to comment on the good news and referred inquiries to the York diocese, which has promised to make sure the funds are used to benefit the local community. Miss Course said detailed plans have yet to be drawn up. And the local residents’ association has already begun discussing which local charities could benefit from the windfall. Martin Crosby, chairman of The Groves association, said two worthy causes include York Arc Light Project, which provides accommodation and support for the homeless; and Door 84, a youth club which caters for eight to 17-year-olds and also doubles as a broader community centre. 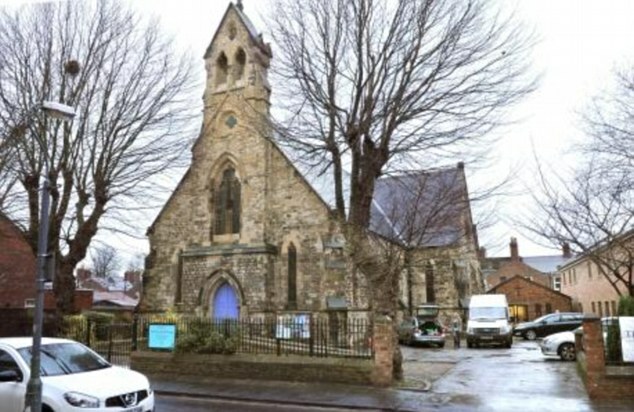 The church hosts children’s play groups and has a vibrant student membership as it is close to York St John University. 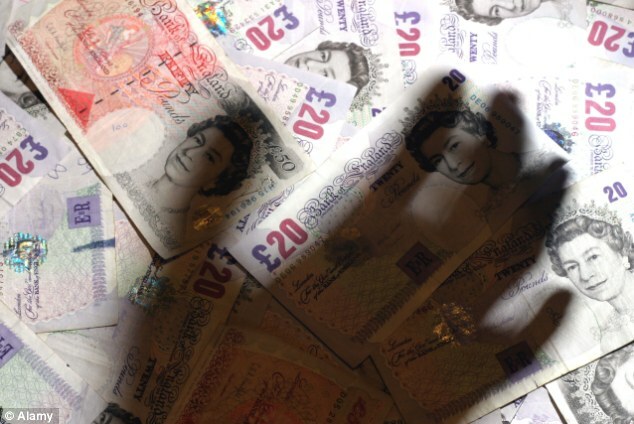 Earlier this year a woman who forgot she left a bag containing £5,000 cash in a church had it returned after six years. A parishioner found the bag on a peg at the church in Brixham, Devon, and handed it into police. It was then returned to owner Karen Griggs, 47.